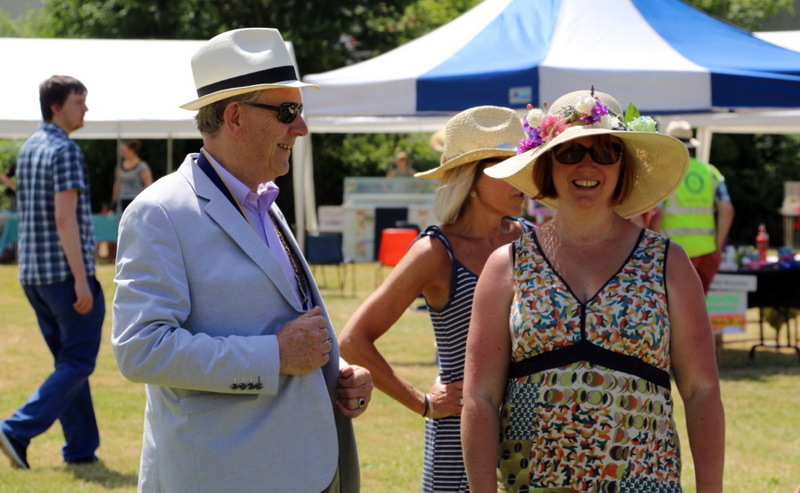 A week of merriment and sport for the whole town to enjoy with Charity Fete, Cricket, Rounders, Pram Race, Concert, Raft Race, Street Party, Duck Race, Live Music, Dancing, Senior Football, Spot the Stranger, Carnival Parade and Bunting! Come and join us at one of Cornwall's best little carnivals! Carnival participants must assume liability for any injury or harm they cause or receive and should cover such risks by their own insurance arrangements. 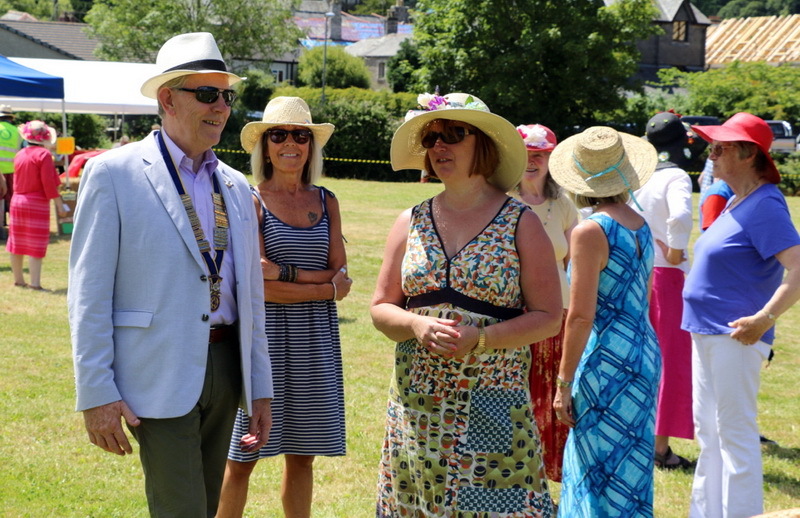 Insurance cover is not provided by the Rotary Club of Lostwithiel in respect of any injury sustained whilst participating in the events of carnival week. A number of road closures will be in force during the week, in particular on Wednesday 20th for the Pram Race, on Thursday 21st for Street Party and on Saturday 23rd for the Carnival Procession. We apologise for any inconvenience this will cause for residents, but the closures are necessary in order for the events to go ahead. Please click below to see the official Cornwall Council road closure details. 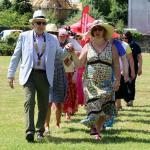 A family day packed full of fun and frivolity with a village fete theme and children's races. 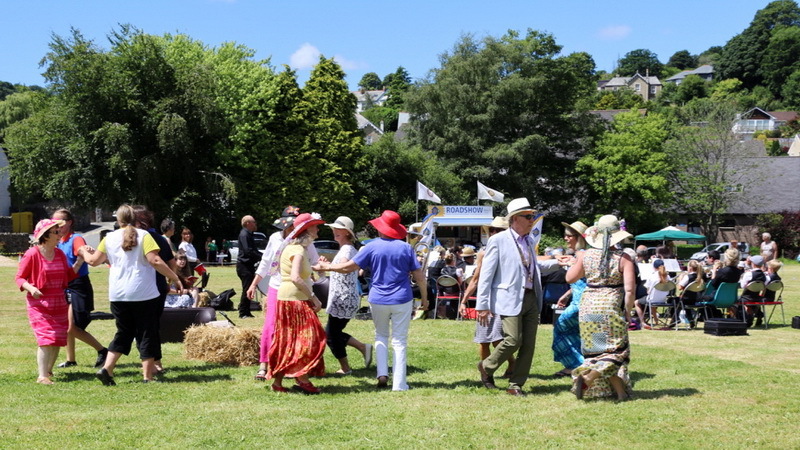 The day will start with the flora dance at 1:00pm, led by the Town Mayor's representative and the President of Lostwithiel Rotary Club. 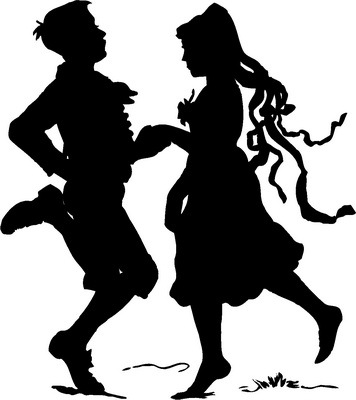 Anyone can take part in the flora dance. 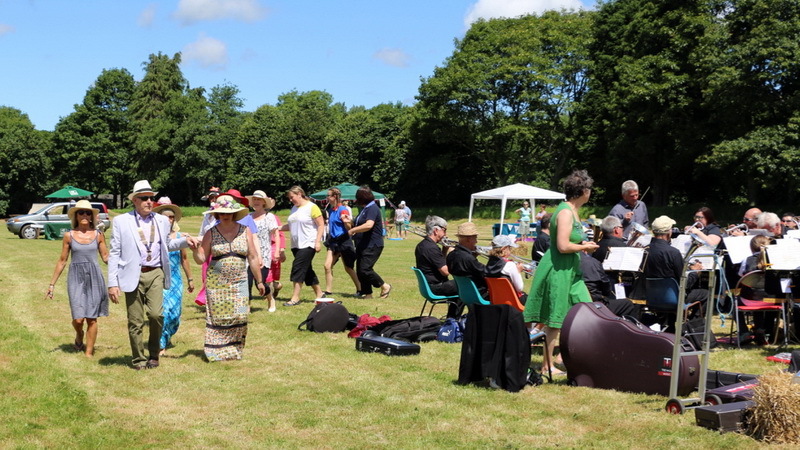 Throughout the afternoon, you will find charity stalls, bouncy castle, food outlets, town band and many of your favourites from previous years. 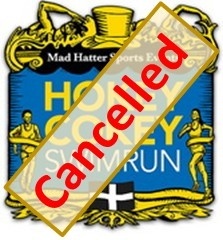 We are sorry to report that the Hokey Cokey Swinrun race organised by Mad Hatter Events has been cancelled. 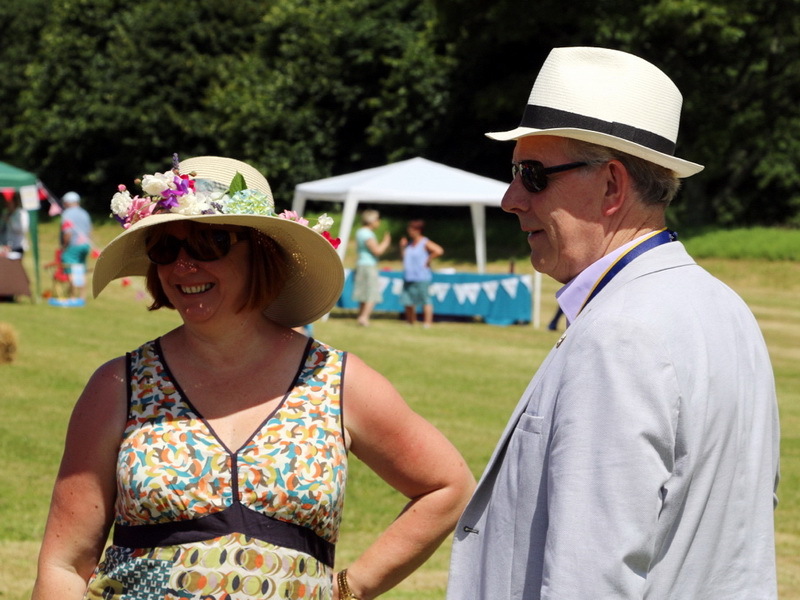 Entrance by invitation from the Boconnoc Cricket Club. A barbecue and beer tent will be available, and the competition will finish with prize giving at the Royal Oak Inn. 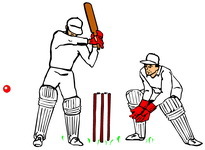 Boconnoc Cricket Club has an active coaching & playing policy and welcomes new players & spectators of all ages (contact either Rob Trump on 01726 65476 or Jon Niblett on 01579 228149 for more information). Organised by our local Air Ambulance volunteers, the evening will start with a juniors competition, which will be followed by an open event. There will be a barbecue and ice cream all evening, and a bar run by the Royal Oak Inn. 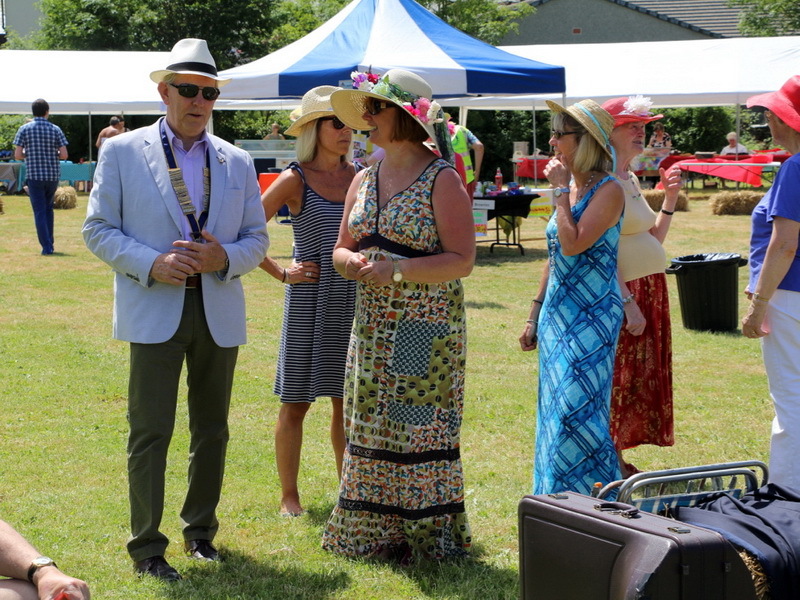 Entry forms should be returned to Penhaligon's by Saturday 16th July 2016, although late entries may be accepted on the night entirely at the discretion of the organisers. Junior Route: Parade, North St, Globe, Cattle Market, Fire Stn, LCA with Royal Oak (turn), North St, Church Ln, Social Club, Fore St (left), Parade (2 laps). Senior Route: Parade, North St, Globe, Cattle Market, Fire Stn, LCA with Royal Oak (turn), North St, Church Ln, Social Club, Fore St (right), Kings Arms (turn), Fore St, Parade (2 laps). 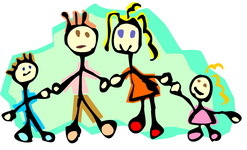 Teams must consist of 4 people maximum, with 4 wheels minimum on each pram. Any pram with less than 4 wheels will start from the back. Any pram considered un-safe by the stewards will be disqualified. Entry forms to be returned to Penhaligon's by 3:00pm Tuesday 19 July 2016. Entries may not be accepted after this. 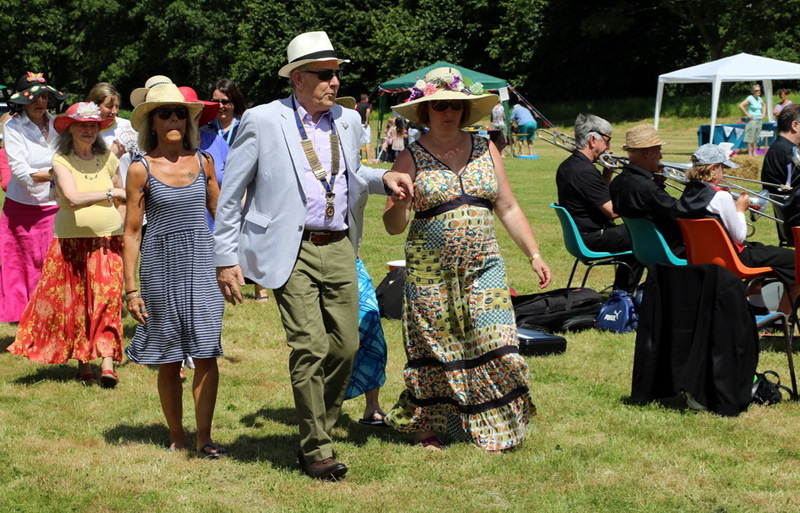 The theme for this year will be “the last night of the proms” and will include all the favourites like Jerusalem, Pomp & Circumstance and many more, with Trelawney as the grand finale. With St Pinnock Brass Band and Polperro Fisherman’s Choir performing popular music, the church is sure to be full, so arrive early if you don't want to be left standing. 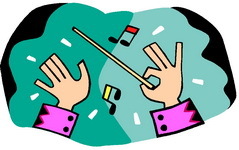 Adrian Wilton will again be our Concert Compere, who will no doubt keep us all amused as he has done in previous years. Entry is free, but flags & bowlers will be available to purchase to add to the atmosphere. 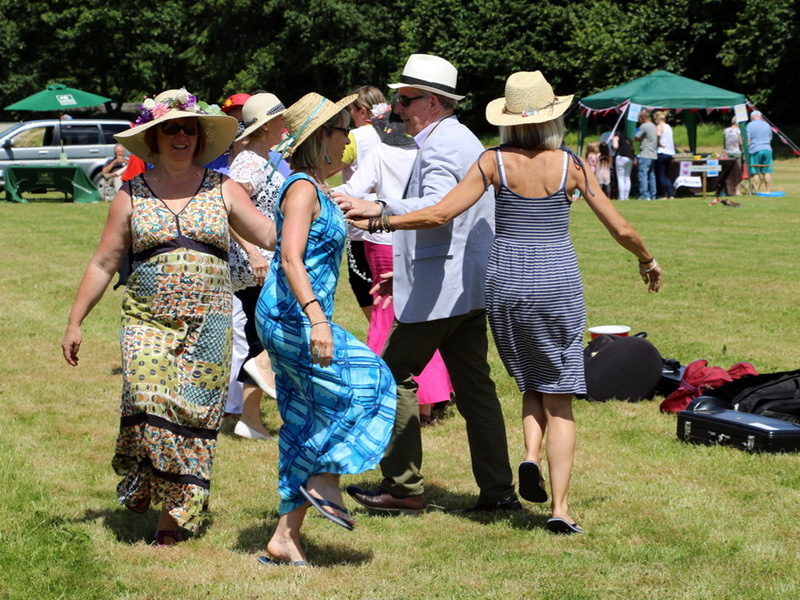 Much fun will also be had afterwards in the Kings Arms where you will be able to participate in some informal singing with members of the Choir. From 5:00pm with: bouncy castles, face painting, punch & judy, magic show, surf simulator, family assault course, screech bird display, fairground rides, balloon models, morris men, ice cream, hog roast, barbecue. 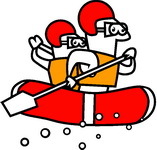 The Raft Race will start from Coulson Park at 6:00pm and, subject to prevailing conditions, the Duck Race will start at the Medieval Bridge at around 7:45pm. A licenced bar provided by the Globe will be open all evening and a Live Band sponsored by the Globe will play from 9:00pm. 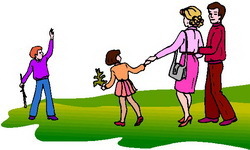 The male competition is for 16 year olds and over, but there are no age restrictions for the female competition. 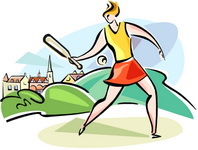 Female teams will only compete against other female teams. Entry fee: £5 per team. TRAINERS ONLY TO BE WORN. 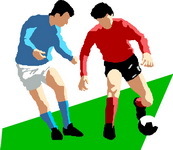 A barbecue and soft drinks will be available during the evening and the presentation of trophies will take place at the Kings Arms Hotel. 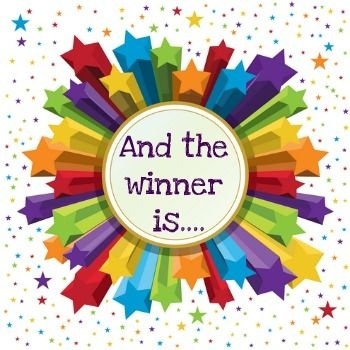 Completed entry forms are to be returned to Penhaligon's by no later than 5:00pm Thursday 21 July 2016. For each building with a smiley face in its window, find the one article that is not part of the businesses normal stock in trade. Led by the Mayor, Rotary President and Town Band, the parade will start from the King George V Playing Field and then follow Liddicoat Road (A390) to Fore Street, down around the Parade and up North Street, down Fore Street again, over the bridge and rail crossing, and finally up the hill to the Earl of Chatham. 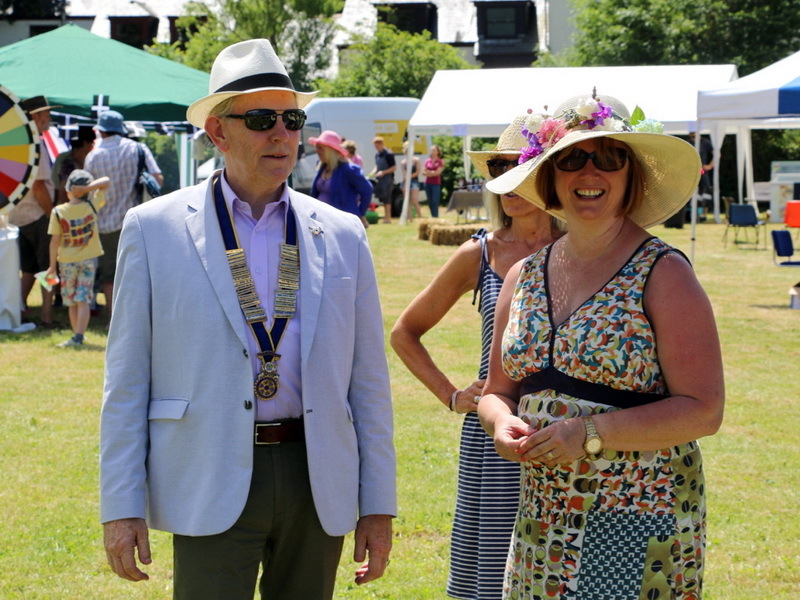 After assembling in the Chatham car park, the Rotary Club president will present prizes to those entrants judged to be best in their class. Sadly, there will be no fireworks this year and carnival will formally end at the end of the presentations. 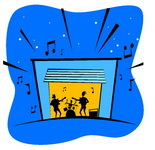 However, live music and entertainment will be provided by pubs and clubs all around the town, so call in at your favourite hostilery and enjoy the rest of the evening. 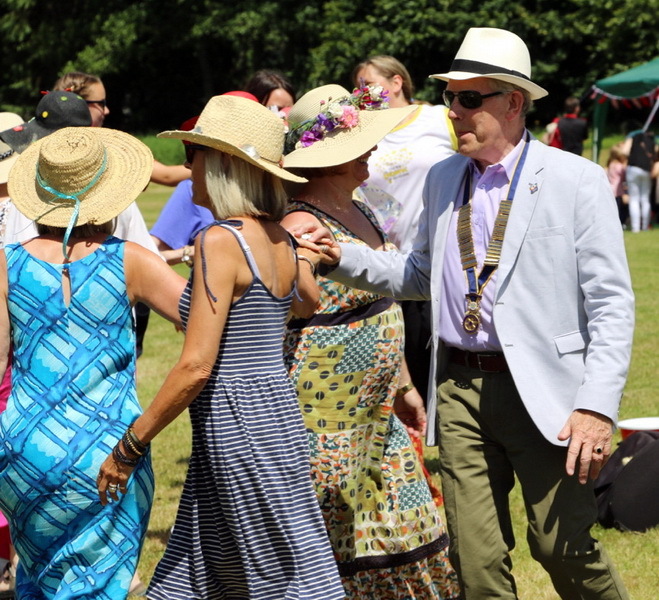 Sadly, the cost of putting on carnival each year continues to escalate and so we ask that no other organisation tries to raise money during this day. 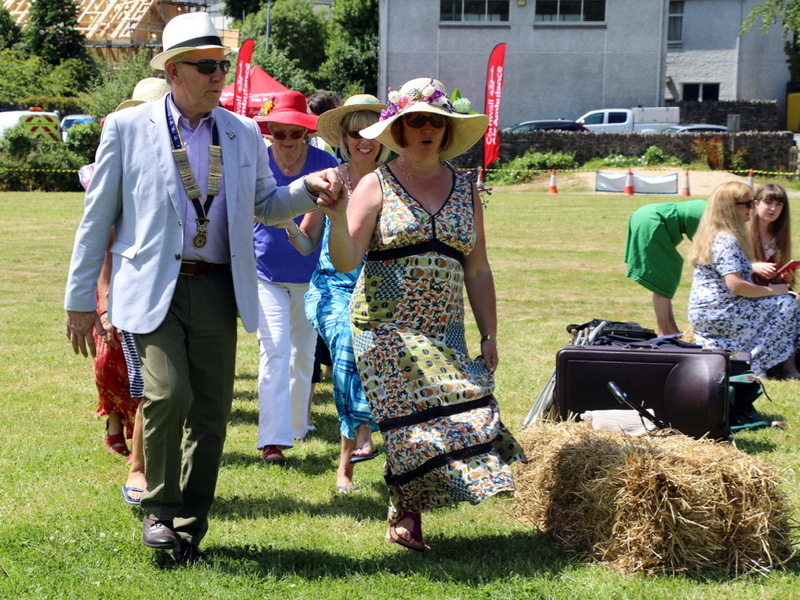 The bucket collection that accompanies the parade is there to help support this and future carnival events. 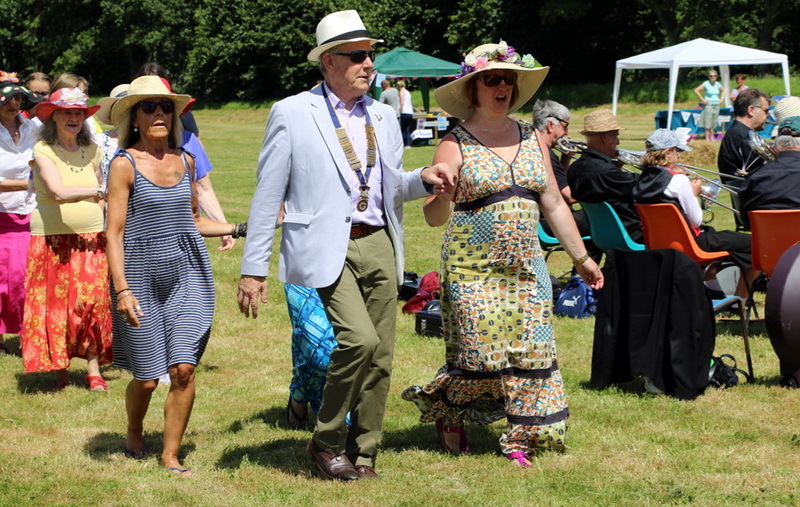 Sunday's Charity Fete Day is the appropriate time for other organisations to raise money during carnival.